For the dedicated prepper, prepping goes far beyond food and water. As you well know there are an infinite number of scenarios that you may be required to respond to. Which is why it is almost inevitable for you to start looking at acquiring self-defense weapons for your home. If you live in the country, you will certainly need your own defense system for your family. However, purchasing weapons automatically gives you the added responsibility of securing them. Making sure your kids don’t access them unsupervised and hurt themselves, or that someone else, like a robber, can use them against you. 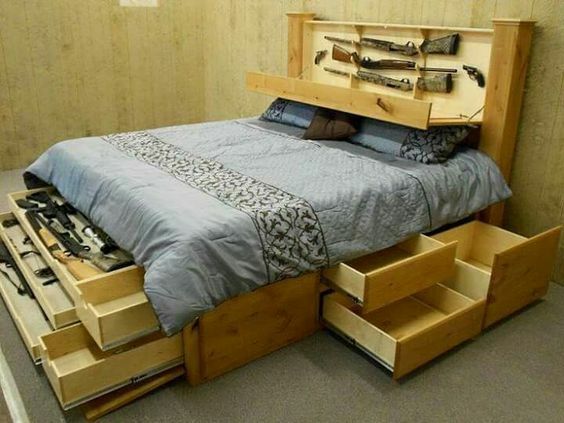 Luckily, there are plenty of weapon and gun storage solutions available to you depending on yours needs. 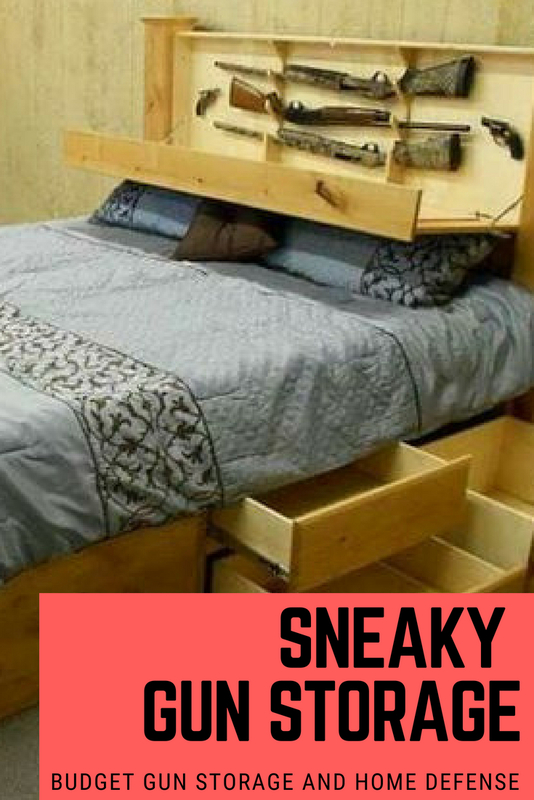 Regardless of federal or state laws requiring you to, it ‘s a good idea to keep your weapons secure. This can seem pretty vague, what is secure? How easily accessible do you want them to be? The answers you have to these questions will direct you to either a locker that requires combinations or keys to open or racks that make it easy to grab your weapon in emergencies, everyone’s situation and needs are different. If you have a family, especially young children, you will want to get something that prevents your kids’ unsupervised access to your weapons. The safest solution for this would be a full on safe like this one. Safes like these are especially good for rural families because rifles and shotguns are the defense weapons of choice in the country. And for good reason, if you haven’t decided what type of firearms to purchase for rural home defense, take a good look at rifles and shotguns. They can offer a lot of customization, accuracy and spread in the case of shotguns. Not to mention they are some of the easiest weapons to obtain because State laws often don’t require you to obtain a permit to buy them. Many of these good quality weapon storage systems have customizable options, allowing you to change and reconfigure your storage to accommodate different size weapons. They also have accessories such as ammo shelves and taser charging capability. 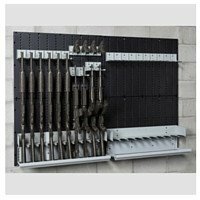 Whichever type of storage system you choose, you will be able to rest easy knowing that you have the weapons you need close at hand, but that they are also safe from theft and accidents.